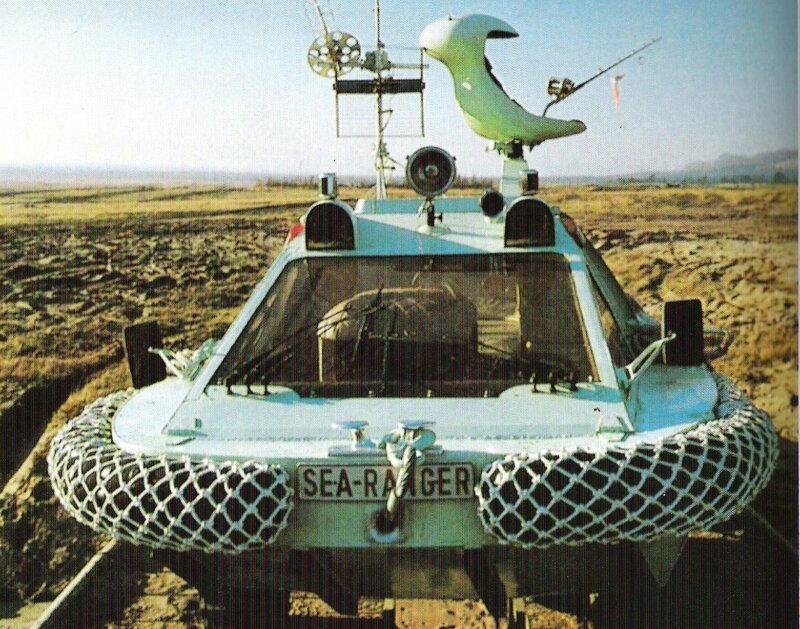 So you’re the outdoors that like fishing type that needs a vehicle that can do it all, well the Sea Ranger is for you. 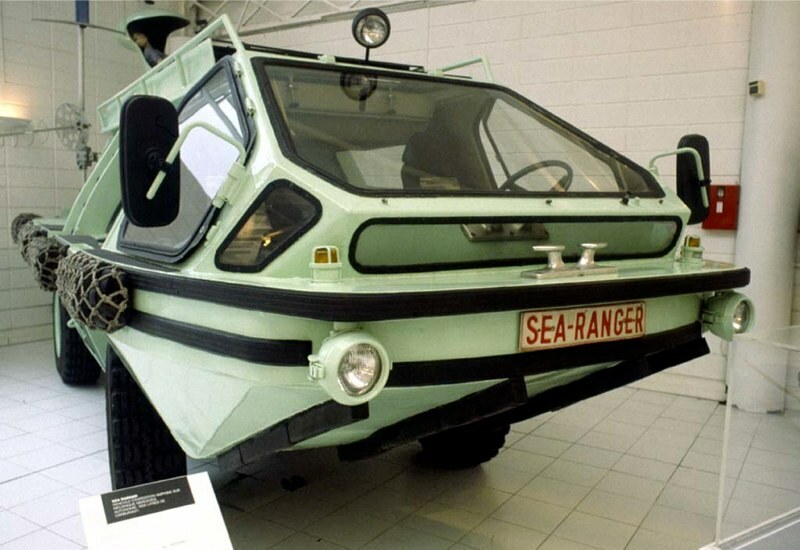 Part camper van part boat this has to be one of the most unusual amphibious vehicles. 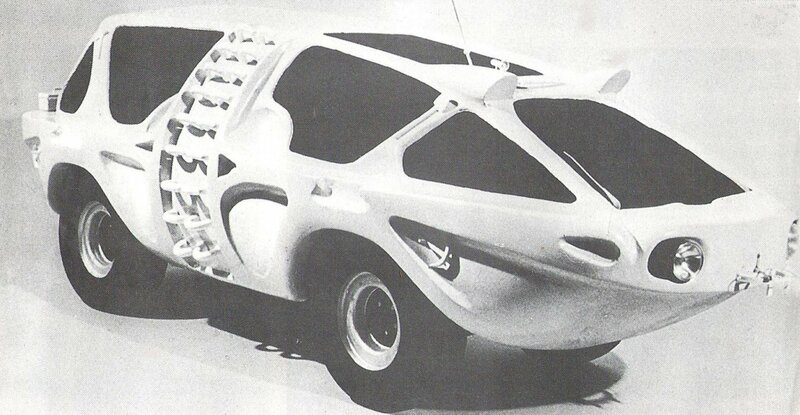 Styled and built by Luigi Colani to his Biodesign design methodology, I believe it’s was a one off concept in 1979. 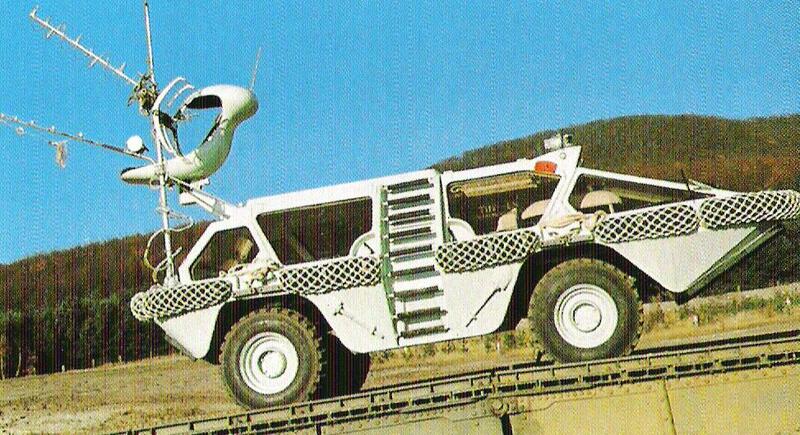 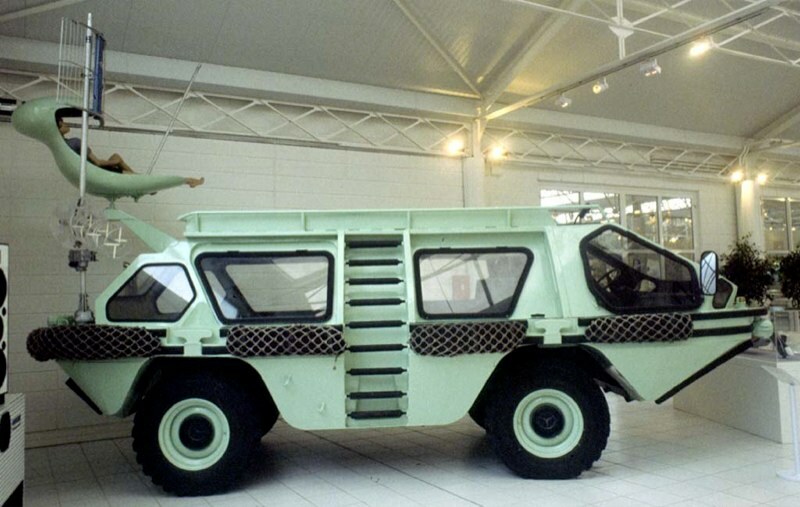 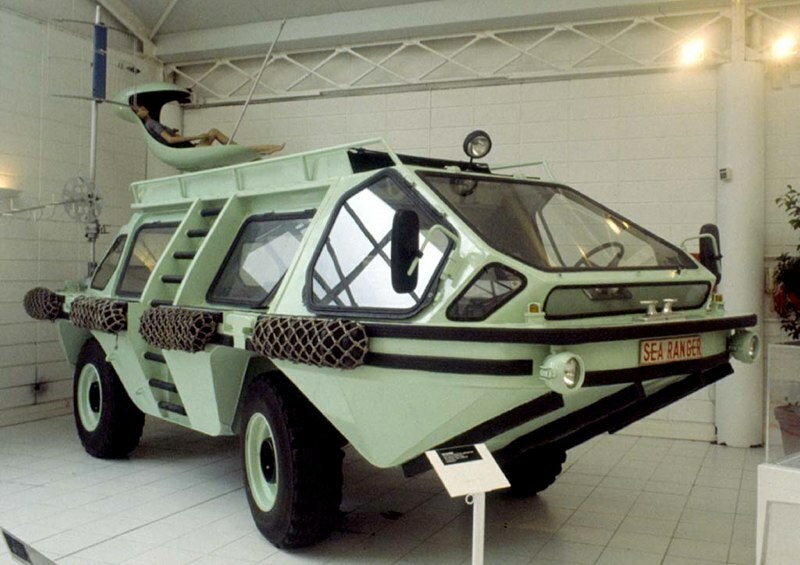 Based on Unimog running gear, but with this body added and of cause it’s amphibious. 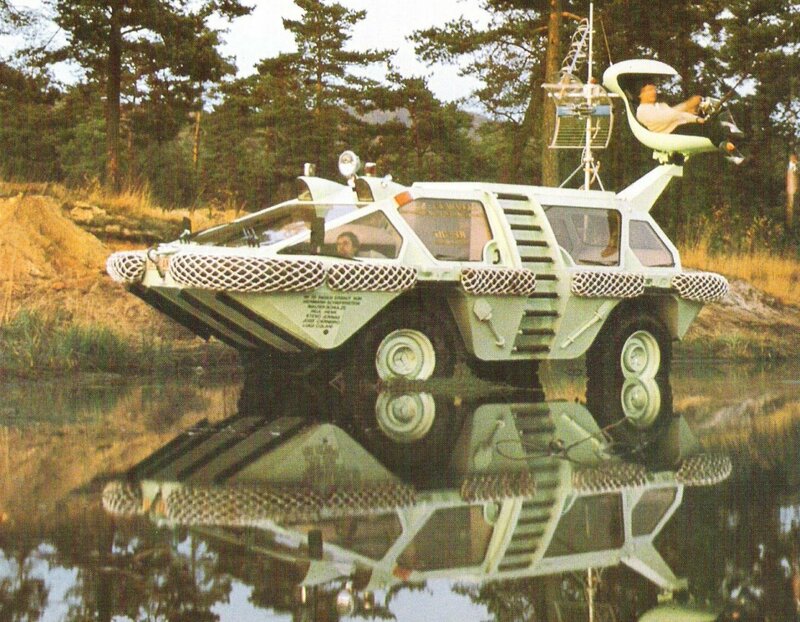 Looking at it at the time it would have looked a little old fashioned, the styling seems more 70’s sci-fi than brash 80’s hardlines that were being developed at the time.